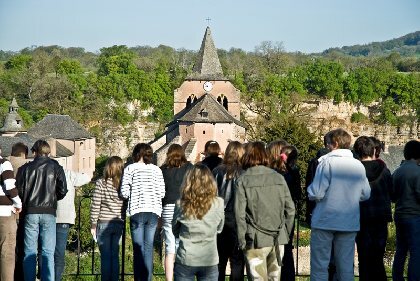 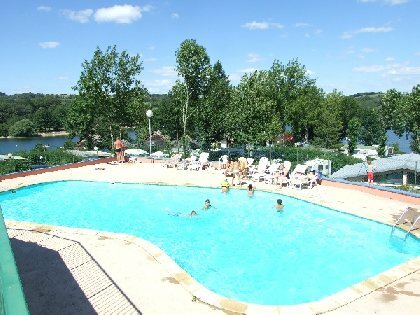 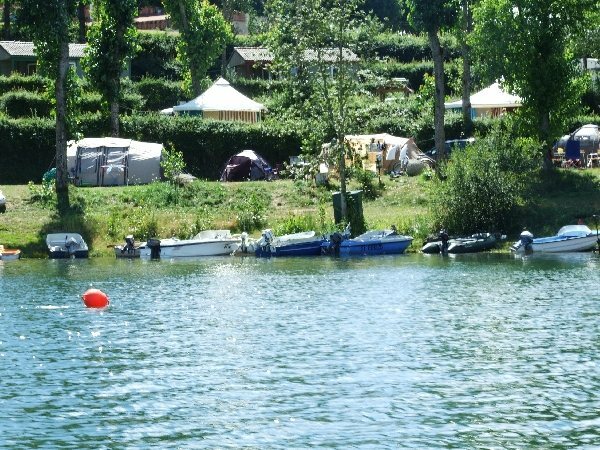 At the heart of the Aveyron on the banks of Pont de Salars lake, 3 star campsite with outdoor swimming pool, open from 1 April to 30 October. 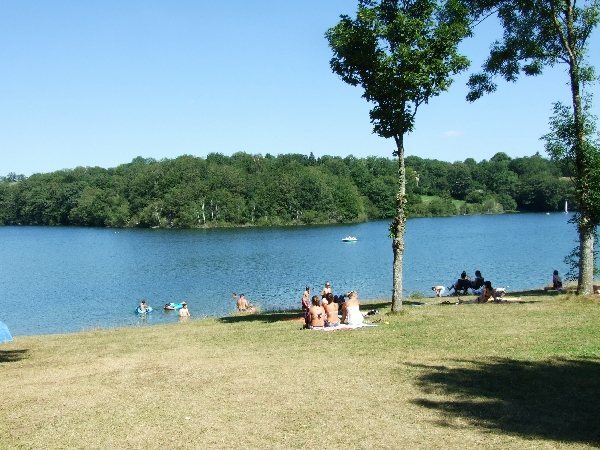 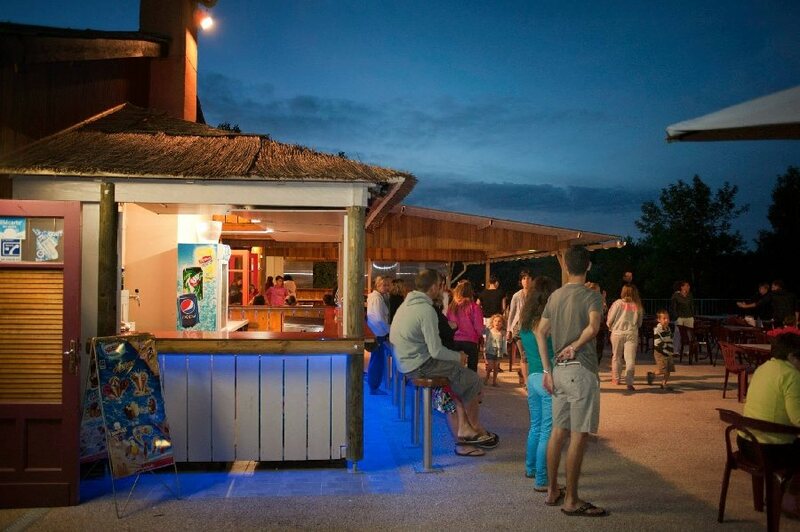 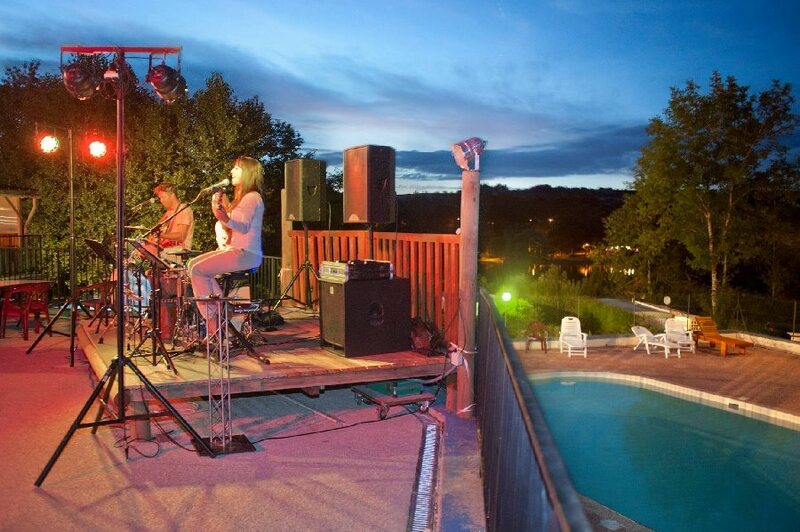 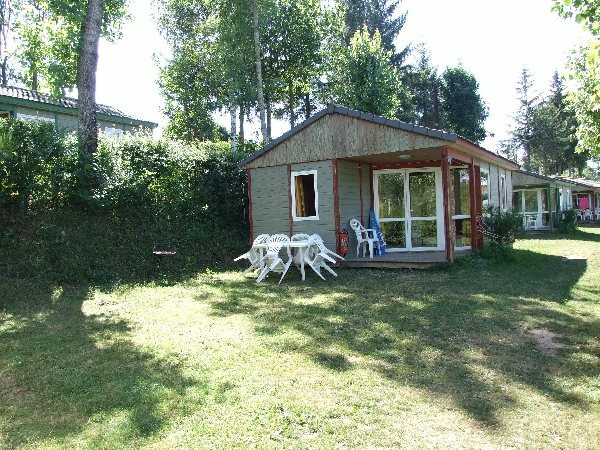 Chalet rental (per night) and camping pitches with direct access to the lake. 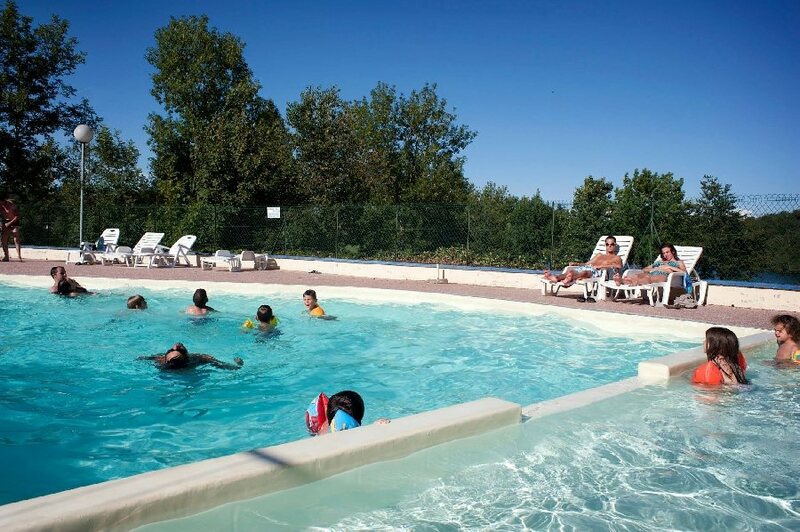 Swimming, wind surfing (sailing school adjoining the campsite), zander, pike, trout, carp, etc... walking, free mini-golf, organised excursions (canyoning, rafting in the Gorges du Tarn, Escal'abre adventure tree climbing) Conques, visits to the Roquefort cheese maturing caves, Micropolis and other sites,... 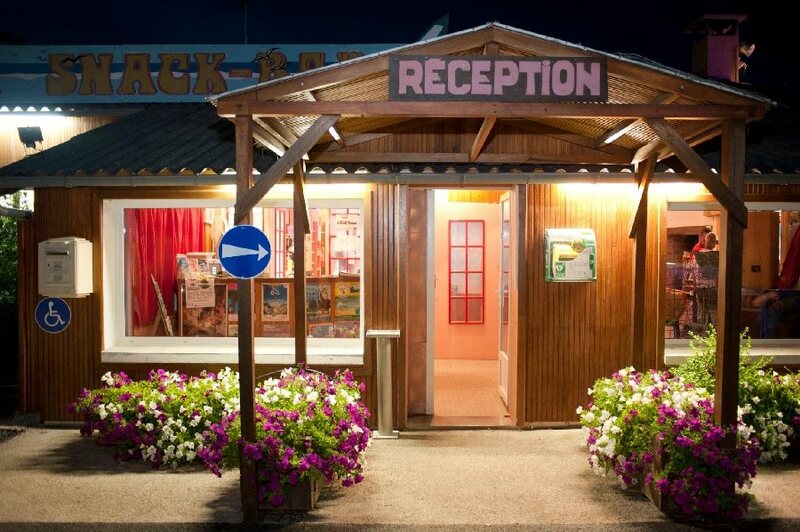 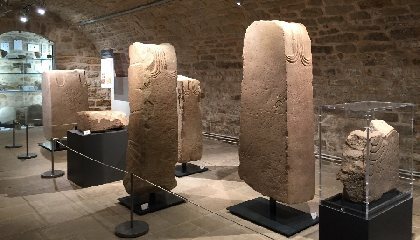 WARM AND WELCOMING ENTERTAINMENTS entertainers, children's entertainment, pétanque competition, table tennis, football, volleyball, gourmet evenings, concerts, disco, discoveries, surprise evenings.